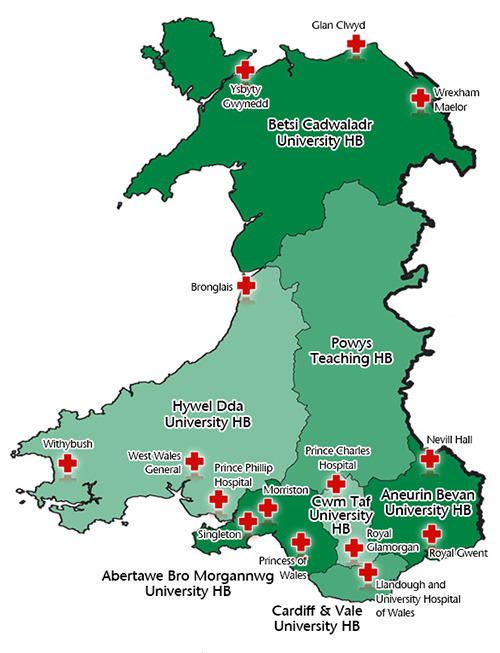 The Welsh School of Anaesthesia has responsibility for the organisation and delivery of core and specialist training in anaesthesia and ACCS in Wales. It also incorporates the ICM specialist training committee which is responsible for training for the CCT in ICM. Wales is the only Deanery in the UK to offer a GMC-approved CT3 year to all trainees appointed to a core-training programme in anaesthesia. During this CT3 year, there will be an opportunity to spend a 6-month placement in a complementary specialty e.g. general medicine, paediatrics, emergency medicine or intensive care medicine, and consolidate your anaesthetic knowledge and skills before progression to StR training years. A wide variety of anaesthetic training opportunities are provided within the hospitals of the Welsh School and it has a proven track record of providing excellent opportunities for training in research within the large teaching hospitals. Trainees are encouraged to gain experience overseas or in other specialist centres in the UK, and if applicable, less than full-time training is available and well-supported within all anaesthetic departments.